A thought-provoking course for anyone interested in being equipped to discuss philosophical arguments for God's existence with non-Christians. Please note that The Good Book College is now closed and we're unable to offer any student assistance. We are still making the course material available as a download and hope that you'll be able to work through it at your own pace and learn lots! God has revealed himself to us most clearly through his Son and his Scriptures. But there is evidence for him in other places too. 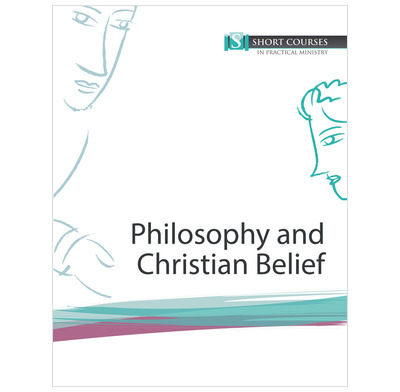 This course sets out the philosophical arguments for the existence of God. Non-Christians often have a huge number of questions about whether God is real. And often they turn to aspects of philosophy to find answers. This course will equip and inspire you to engage in discussion with those who are interested in finding out who God is. Philosophy in a Christian framework.